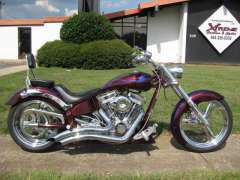 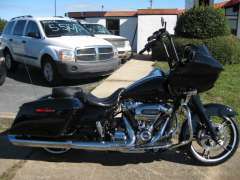 Xtreme Customs and Cycles is the Upstate's premier high end motorcycle shop. 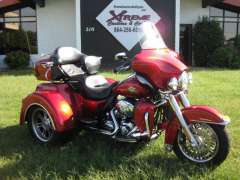 With over 70 years combined experience in motorcycles we can help you with anything you might need. 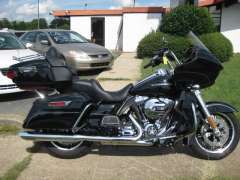 We also have a top notch service department. 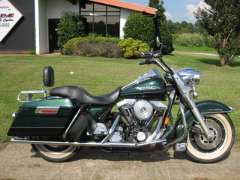 We service everything we sell as well as Harley Davidsons and more recent foreign bikes. 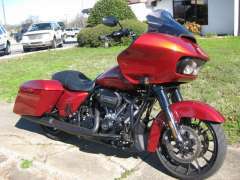 Check out our new and improved web site at http://xtremecustomsandcycles.com and our page on Facebook, and be sure to let us know how we can help you get your dream custom bike or pre-owned Harley!